Once you have an accepted contract on a home it is time to schedule your home inspection. 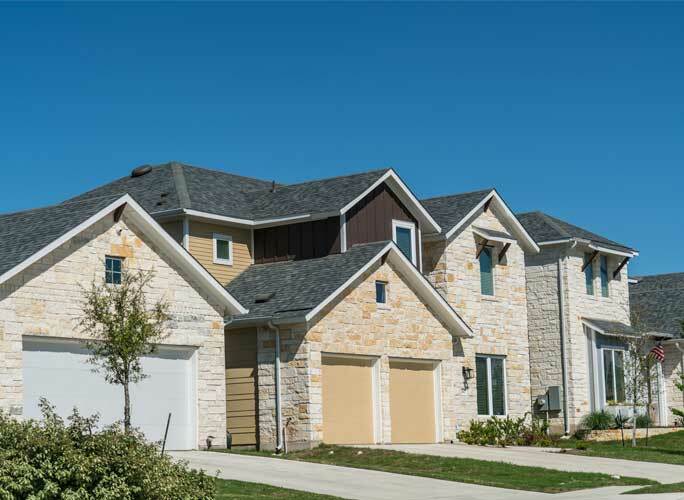 Resale inspections are almost always completed within your option period. Option period lengths can vary depending on the market and area in which you are making your purchase. Your real estate agent will work for you on obtaining as long of an option period as they can. If you are one of the lucky few that is able to work with a 10 day option period please take full advantage of it and call JASE Home Inspections to set up your resale home inspection as soon as the contract is accepted and do not wait until day 8 or 9. A resale home inspection includes all components of the home including the irrigation system if applicable. 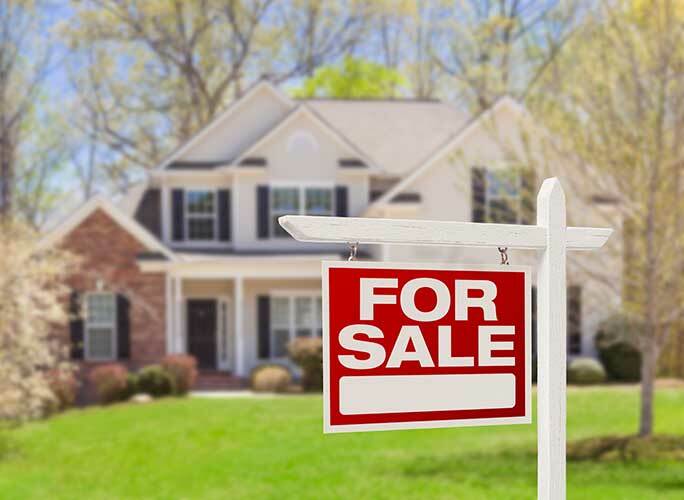 ​Are you getting ready to put your home on the market? This inspection is done for sellers who are ready to list their home but want to identify defects that should be repaired prior to listing the home. We know it hurts to have a contract on your home only to find out the buyers backed out due to too many defects found during their inspection. This inspection will allow you to take care of many of those defects prior to your home going on the market. If you choose to leave this inspection report where it is visible for potential buyer’s during showings it will show them that you care about their buying experience and are not attempting to hide defects. 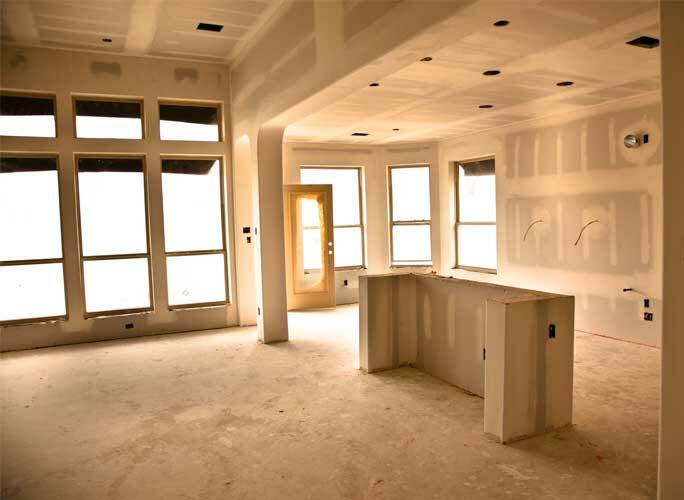 (Phase 2) Pre-drywall inspection – This inspection is completed when the framing of the home is completed and prior to the wall coverings being installed. This will allow the inspector to find defects that may cost you big money in the future by having to rip the walls apart. Please be sure to check in with your builder often prior to this inspection to set up a date that is appropriate for this inspection. Often times, once the dry wall is delivered the builders will not wait 3-5 days for this inspection to be scheduled and completed before they continue work. 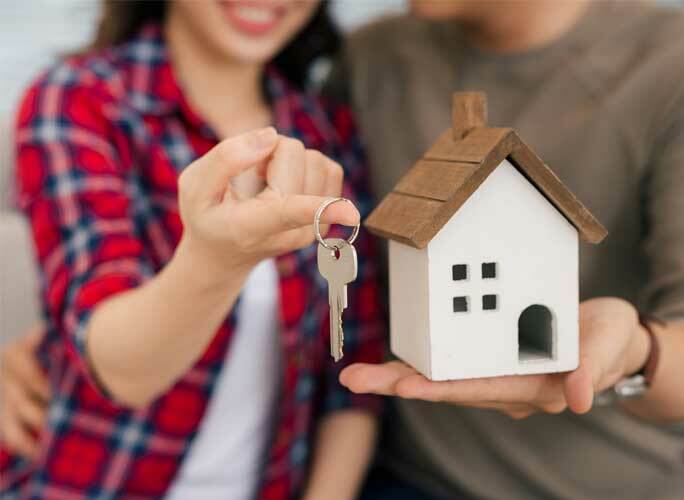 (Phase 3) Final new home inspection – It is strongly recommended you obtain a third party inspection by JASE Home Inspections when your new home is completed. Your builder will likely explain to you that they have inspectors in and out during the construction process but guess what………those inspectors do not work for you!! You would be very surprised at the number of defects that have been found by JASE on brand new homes. ​ When you purchase a new home you typically have a 1 year warranty on all work completed by the builder. It is recommended that you schedule this inspection around the 11 month mark to allow you to have time to notify the builder of items that need to be repaired prior to the one year warranty terminating. This inspection will be completed as if you were purchasing the home AT THIS TIME. This will also give you an opportunity to ask your inspector questions about components of the home that you may not be familiar with and with which you would like additional education. 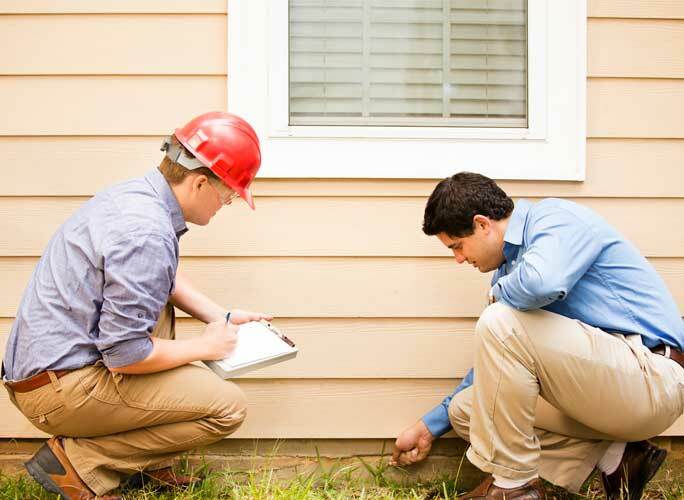 ​I will come to your home and complete a foundation level survey of your home upon request. The purpose is to document the elevation readings of your foundation at the time of the inspection. If you suspect the foundation is moving in the future, another foundation survey can be completed and the elevation readings can be compared to provide you (or structural engineer) with information on the degree of movement, location of movement and the relative rate of movement.